MettāKin releases 'Oneironautic', drawing from a unique assortment of genres and different dub infused world beats. 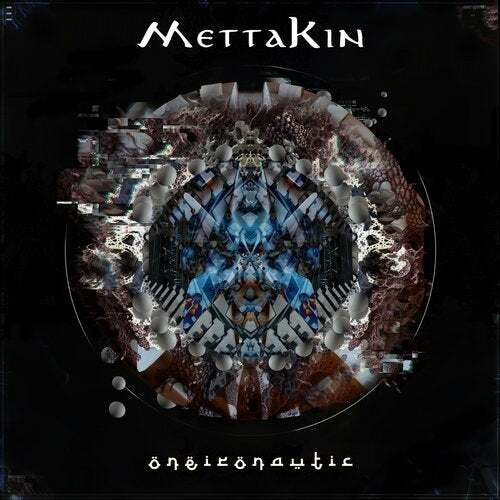 MettāKin captures listeners through his composition and rich dreamscapes, bringing an eerie yet emotive vibration. This UK native flushes this album with funk-fueled bass lines and captivating percussive leads.